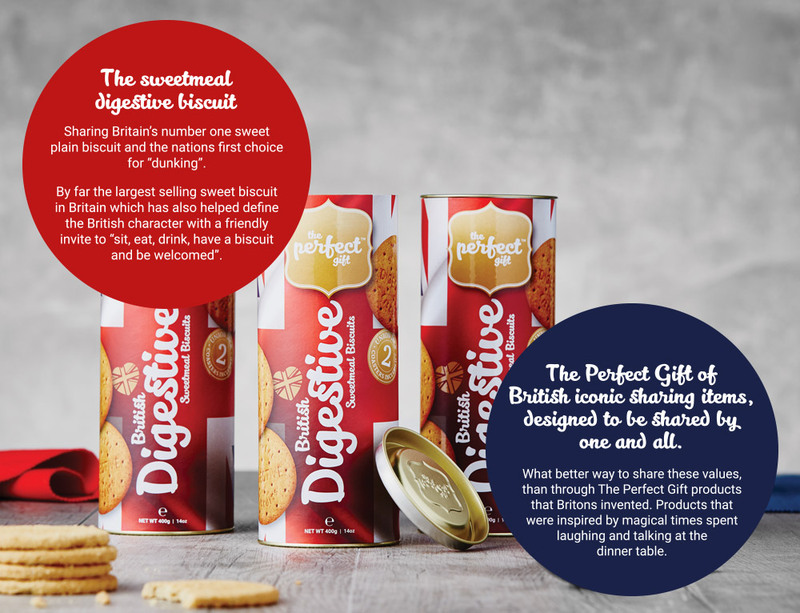 Luxury Milk, White and Dark Chocolate Biscuit Assortment developed by Britain’s master bakers and chocolatiers. The complete connoisseur’s chocolate biscuit assortment. Britain’s best loved dessert duo of luxury Christmas pudding along with the family favourite “melt in the middle” sponge. The Perfect Gift for the family table. 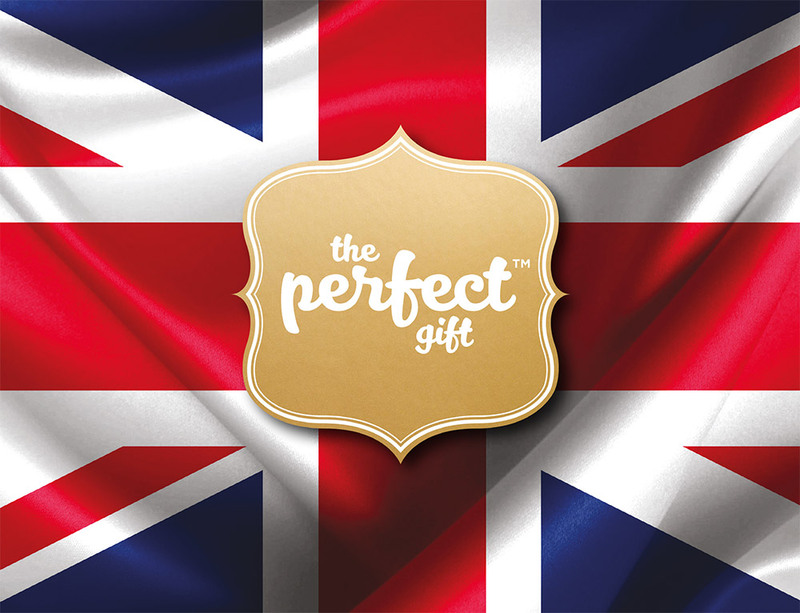 The Perfect Gift of British flavoured fudge with tastes to suit all sharing occasions.